Sasayama Architectural Office Co., Ltd.
Admire the natural. Inspire the local area. Make people smile. 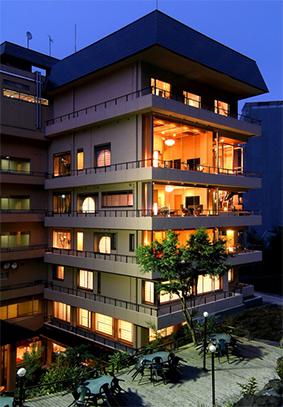 We specialize in the planning and designing of Japanese-style hotels (ryokan), restaurants, hot spring resorts and their related facilities. Japan is blessed with wonderful nature. We try to materialize harmony with the natural environment and make the best use of local cultures and natural features in order to heal the physical and mental stress of modern life. Market needs have been rapidly changing. Our task is to grasp all necessary information and provide our clients with product designs to meet the market needs of the times. 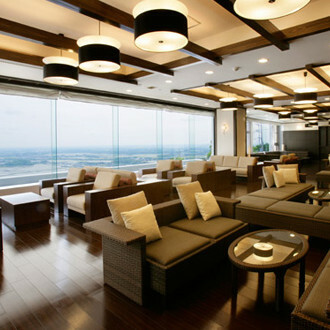 We consider it very important to make architectural designs with a full understanding of how to operate the facilities. Therefore, we propose our designs from client and user-oriented standpoints, not from the designer’s viewpoint. By the needs of the times, ecological consciousness and Universal Design have been quickly spreading. We continuously study ecology and Universal Design and adopt them into our architectural designs. There are many local artists and craftsmen using the materials characteristic of the region. 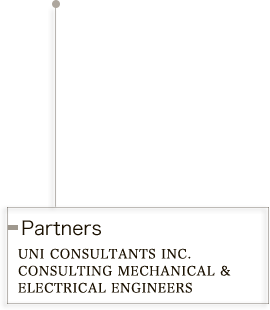 We produce furniture, lighting equipment and so on, jointly with these people. We are sure the works by these artists touch a lot of people and match the local architecture. 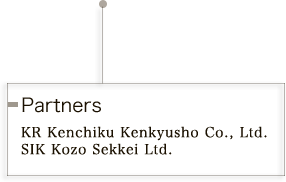 We assist with capital investments, through design management for ryokans, hot spring bathing facilities, catering facilities etc. 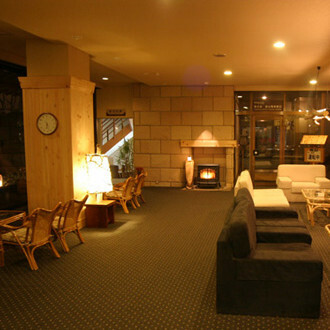 When you enter a ryokan's lobby, you feel its unique 'air'. That 'air' is the atmosphere of the local region, and the feeling with which the manager welcomes his or her guests. 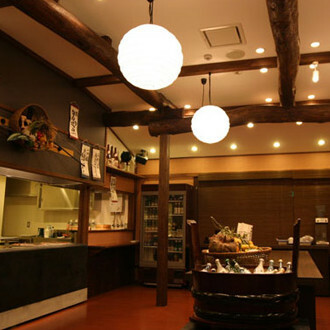 We create spaces which express the distinctive cultural qualities ryokans have. Guests spend a lot of time in their rooms, so comfort is very important. A guest room should be more than just a place to sleep. It should be a place where people can slowly take their time, and get a really good night's sleep. Our designs all follow that basic principle. There are various styles, such as buffets, open kitchens and hearth dining rooms. We create spaces in which people can enjoy cuisine prepared with local ingredients. Bathrooms are facilities about which guests have particular expectations. We create healing spaces which take full advantage of location and scenery. Furthermore, in our designs we consider a whole series of use conditions, from water quality to energy efficiency. Landscaping is essential for adapting architecture to suit the land. 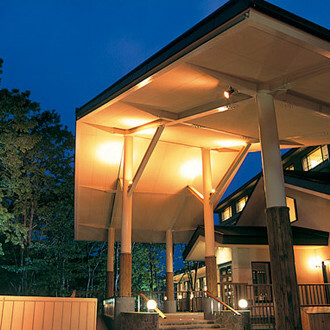 Our landscaping makes buildings look naturally in place. Keeping down energy costs is extremely important. That is why we aim to offer energy-saving designs. The times have changed from an age of "scrap & build" to a "stock" era, in which existing buildings are valued. Renovating dilapidated facilities and properly managing them afterward saves energy. 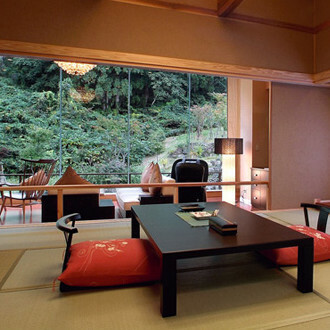 Facilities management is also an important part of the work that goes on at a ryokan. Let's begin with what can be done along with renovation work. Implement energy-saving measures in three steps. We propose individual energy-saving measures that will be effective for each ryokan. Prevent wasteful energy use through enhanced management, with no need to invest capital. Improve overall effectiveness by making small-scale investments, while the main facilities remain unchanged. Enhance energy efficiency through the introduction of high-efficiency facilities and co-generation facilities. It is very important to investigate a building's current condition and understand any problems. Incorporating repair plans in the long term plan is very important for management continuity. Building owners are required maintain and manage their buildings in accordance with the law. Interpretation of pre-existing non-conformity or incompatibility can be difficult, but we will investigate a building's history and condition, and make a careful response from the standpoint of compliance. Furniture is an extremely important element which guests come into direct contact with, and a decisive factor in spatial design. Our furniture proposals take account of form, comfort, durability and budget. The artwork in a ryokan is what brings out its special qualities. If possible, you want it to tell a story which cannot be heard anywhere else. We will help you with choices that will do just that. President & CEO Shigeru Sasayama　(License No.119454) First Grade Landscape Construction Engineer.